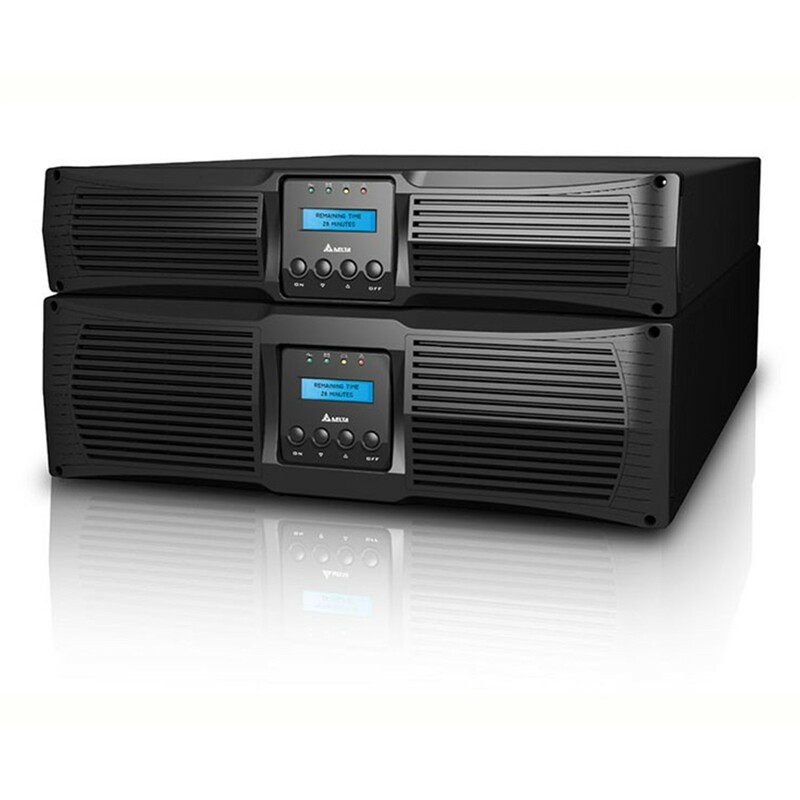 The Amplon RT series delivers double-conversion on-line technology, high power density and input power factor, and low current harmonics with its advanced architecture. Designed in a rack or tower configuration with an LCD display, Amplon RT offers advanced performance for servers, data centers, networking, VoIP and telecommunications. The Amplon RT has 1+1 parallel redundancy function to provide higher reliability. 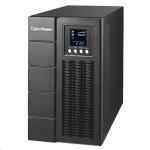 Optional external battery pack can be added to fulfill longer backup time for mission critical applications. - True online double-conversion topology provides 24/7 full-time protection. - 1+1 parallel redundancy or expansion without requiring additional hardware. - AC-start and battery-start capabilities. 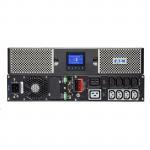 - Additional charger board can be added to reduce recharging time. - Optional maintenance bypass box for parallel redundancy with manual bypass switch. - External charger box enhances battery charging ability. 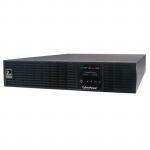 - Rack or tower configuration. - Multi-language LCD display with blue backlight. - Optional external battery pack for longer backup time. - Output factor 0.9 delivers more real power. - High input power factor (pf > 0.99) and low harmonic distortion (iTHD < 5%). - Common battery installation enables two UPS in parallel to share one battery source for cost savings. - Wide input voltage range reduces battery discharging occurrence and prolongs battery lifetime. PB Tech price: PB Tech price: $4,375.65 ex. $5,032.00 inc.